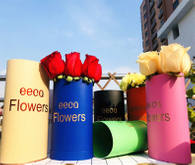 Flower Box, Flower Box Products, Flower Box Manufacturers, Flower Box Suppliers and Exporters - Dongguan EECA Environmental Technology Co., Ltd. 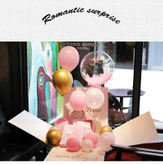 Luxury romantic engagement party favor paper balloon surprise gift boxes,Explosion floding box 50*50*50cm. 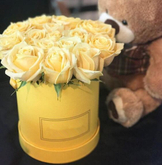 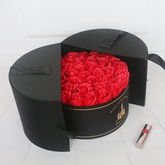 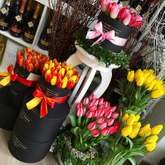 Custom 2019 newest surprising flower gifts box with assorted balloons for Valentine's Day,explosion surprise toy box. 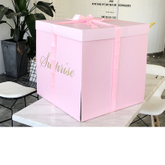 Custom DIY Explosion Surprise Gift Boxes Balloon For Birthday Or Wedding Creative Gifts.